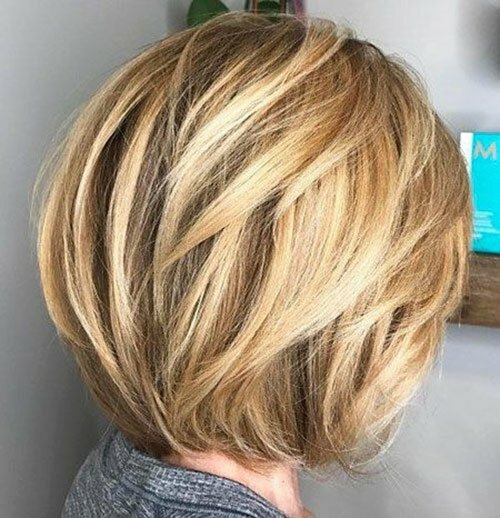 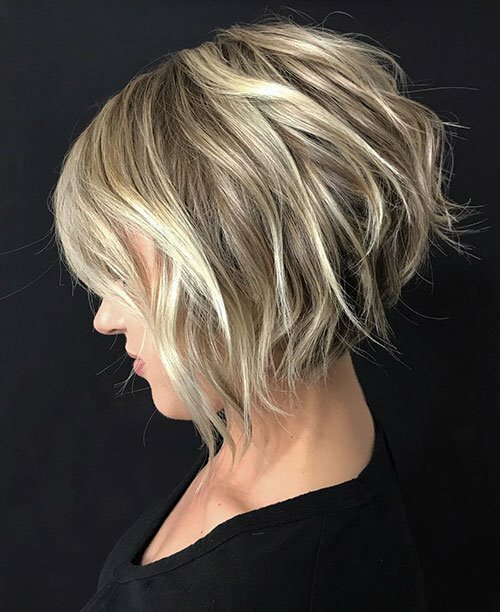 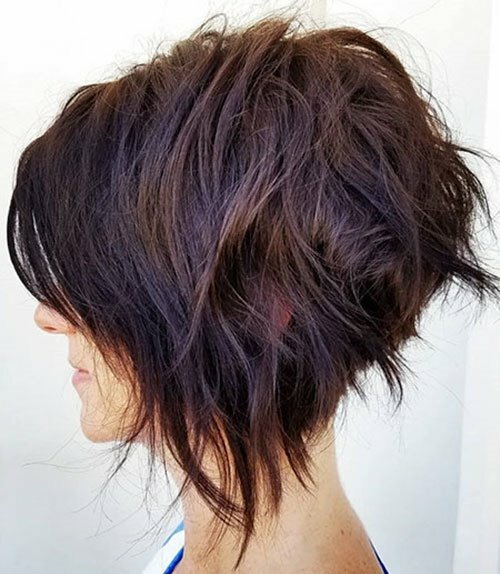 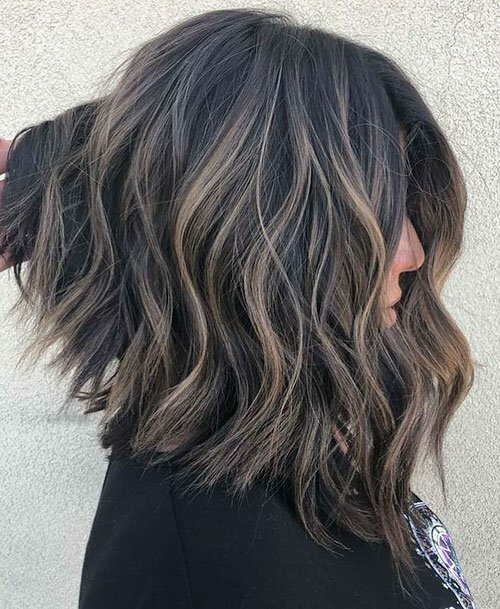 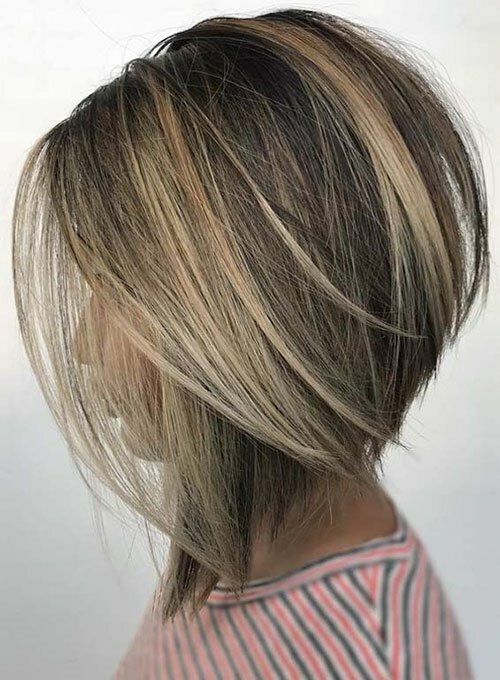 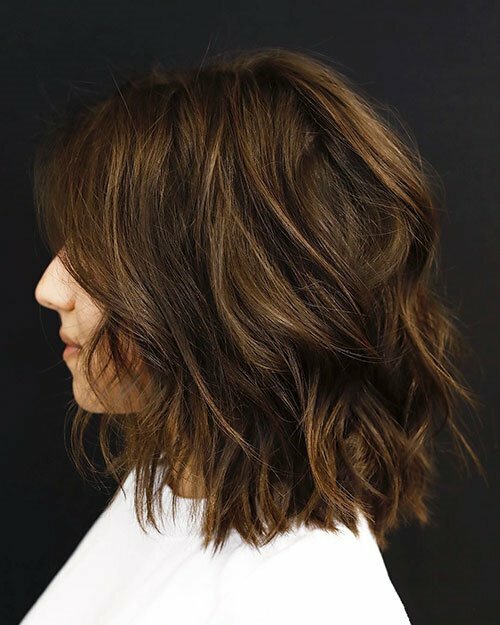 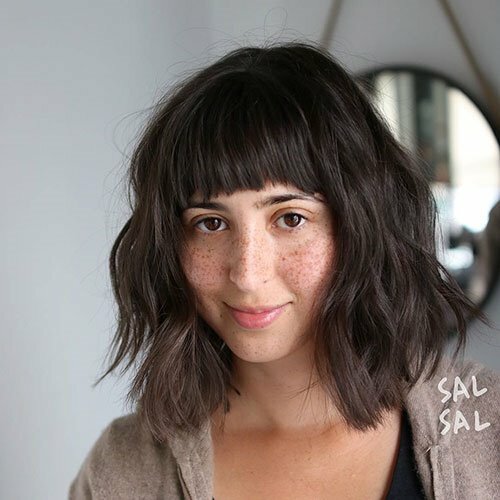 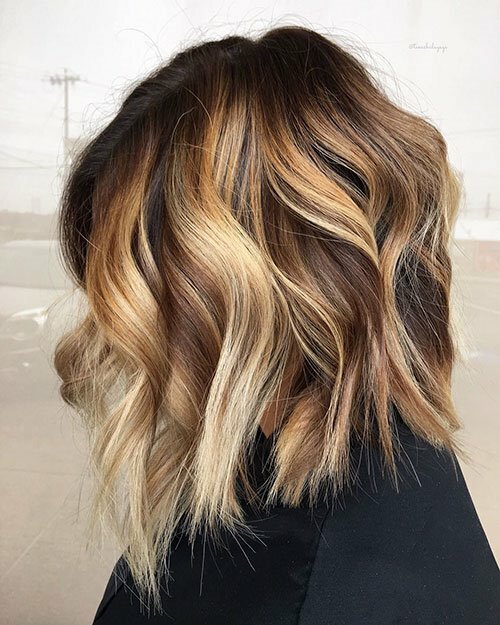 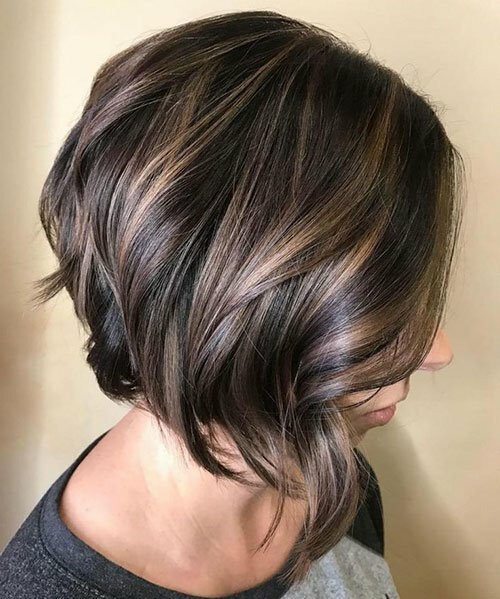 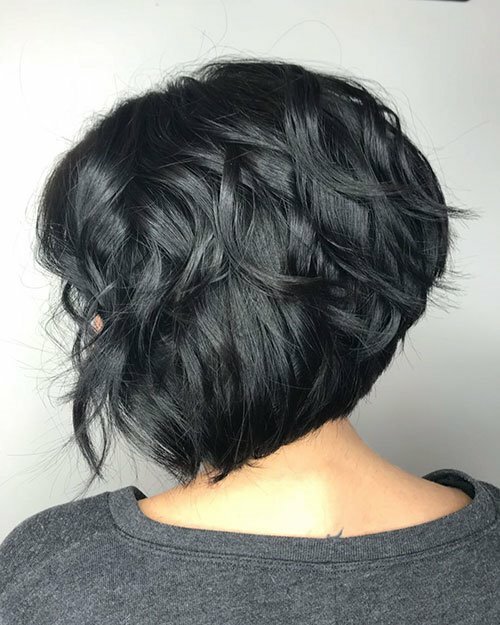 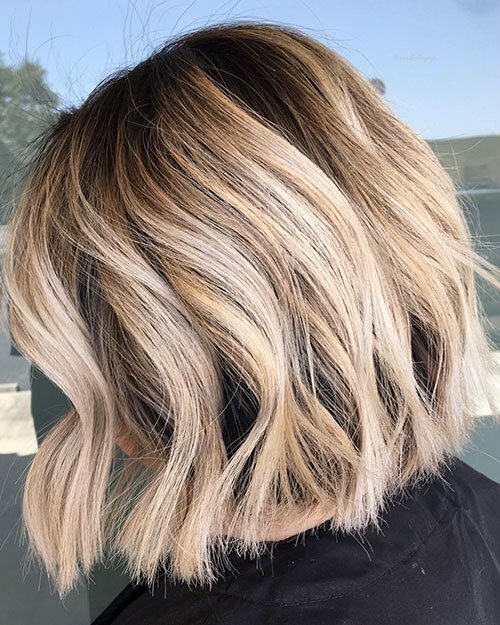 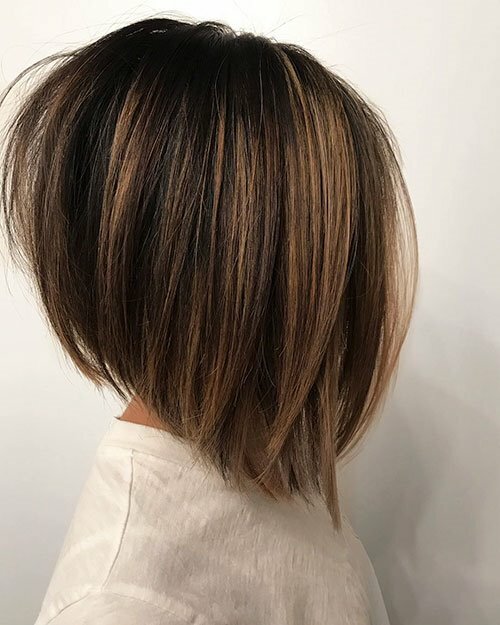 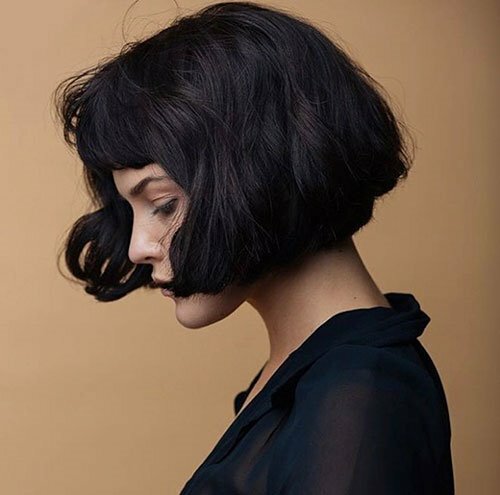 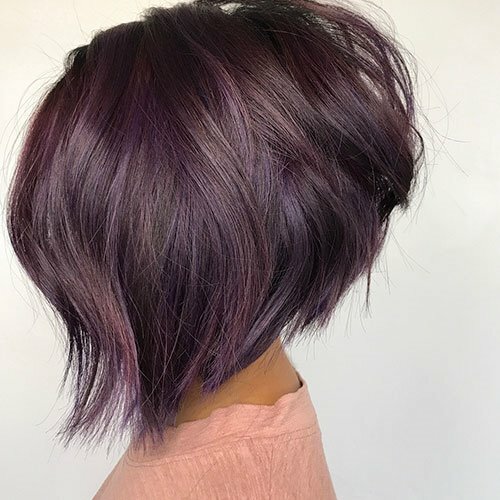 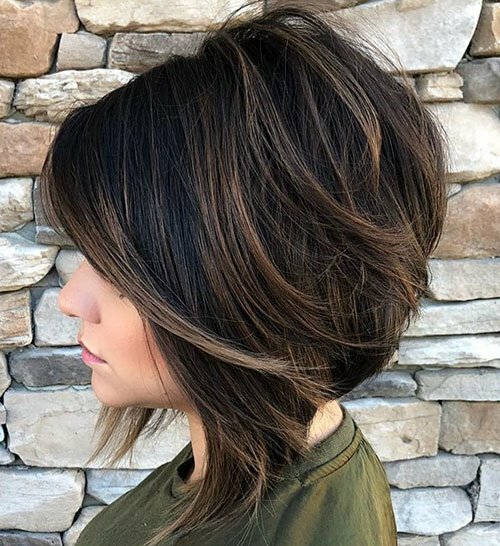 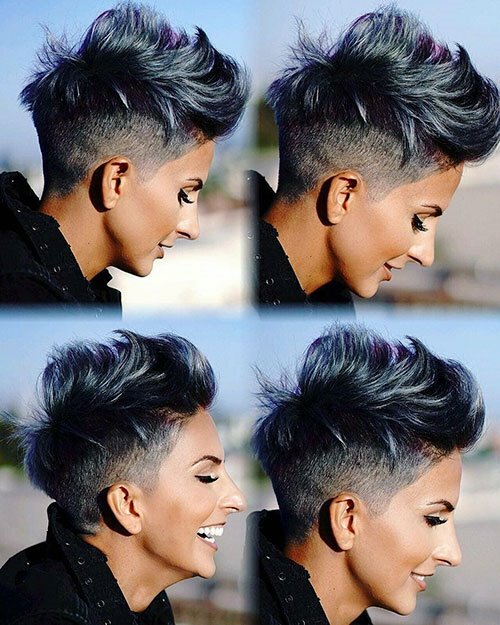 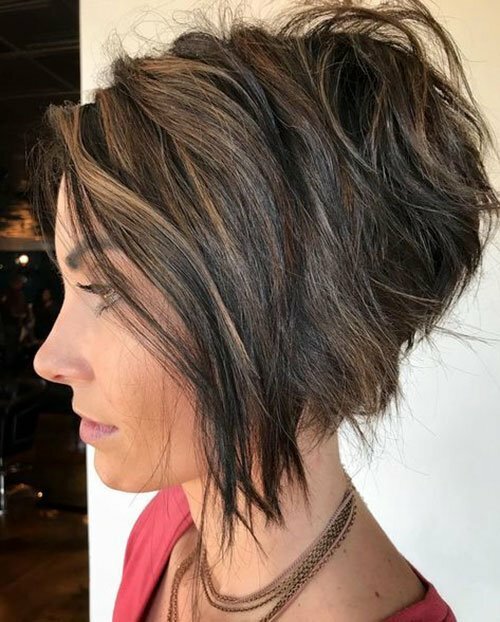 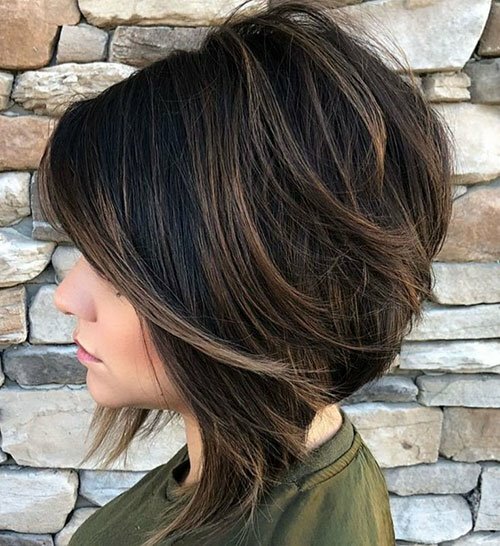 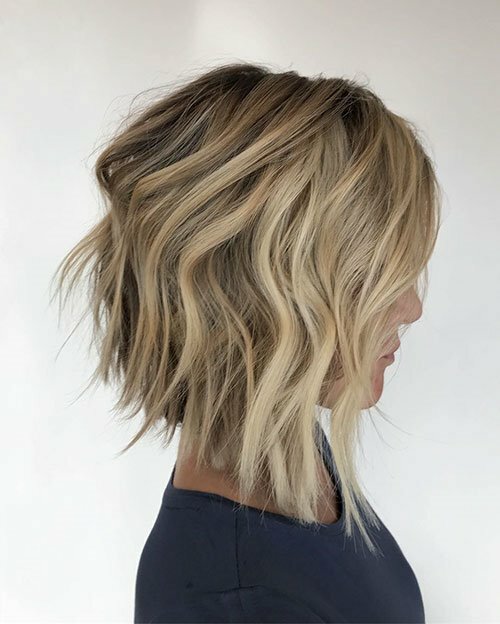 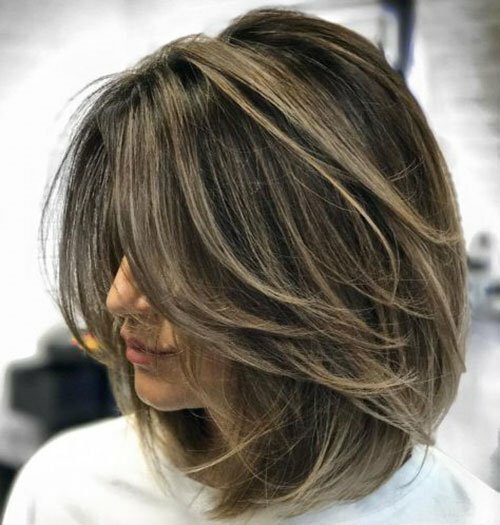 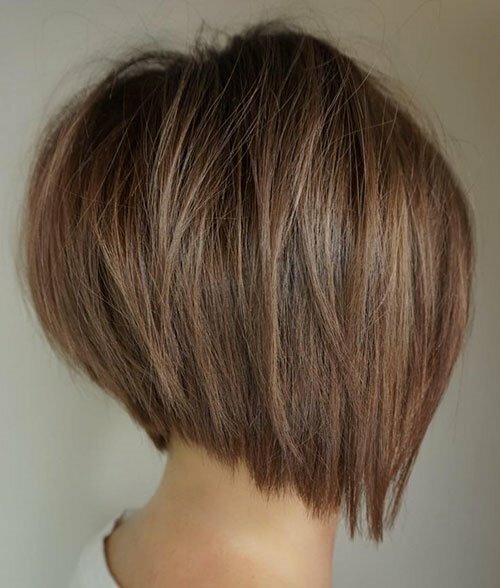 45 Best Short Hairstyles for Thick Hair 2019 There’s a very simple way to make short thick hair easier to deal with….cut it off! 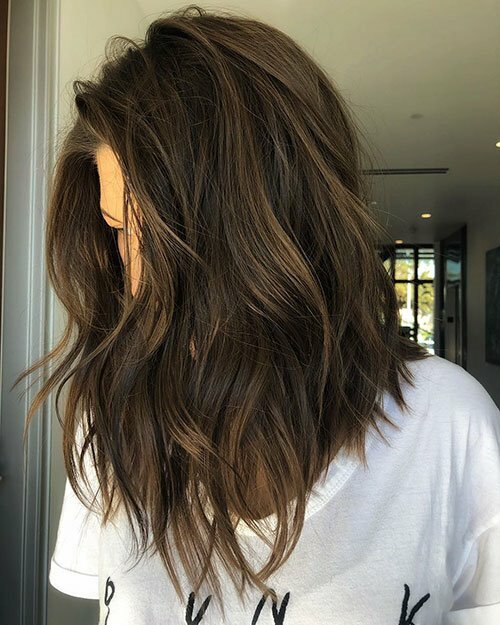 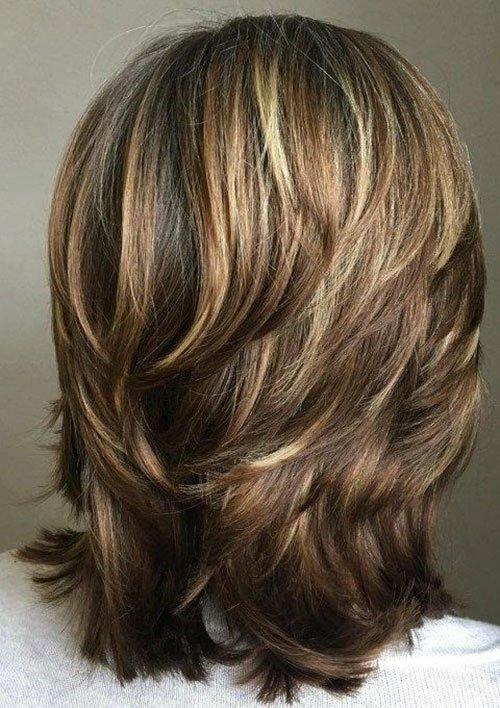 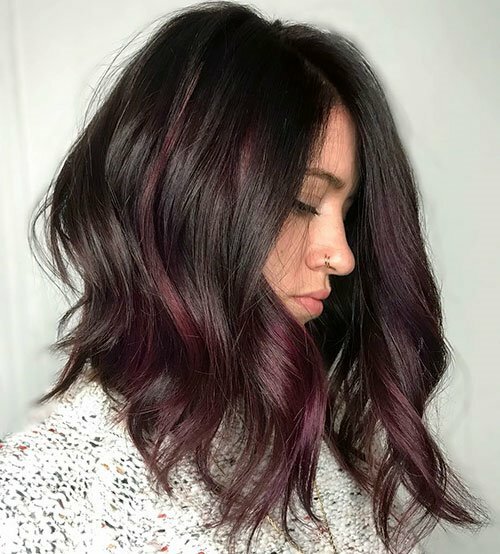 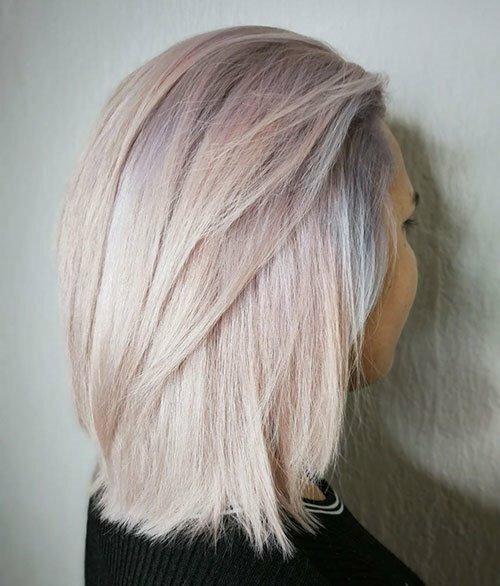 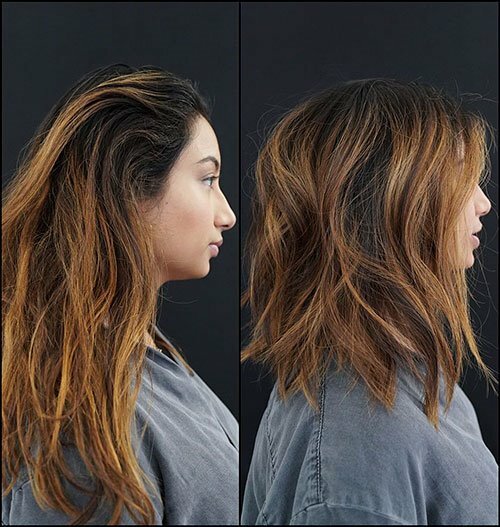 Chopping some of those luscious locks and keeping your mane short and sweet is often a great way to reduce styling time for those with thick hair. 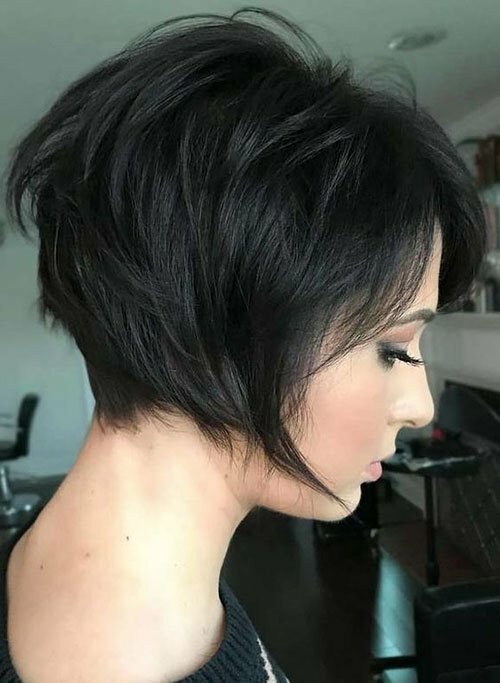 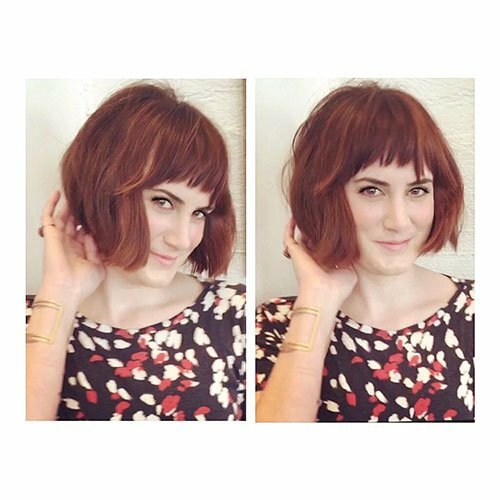 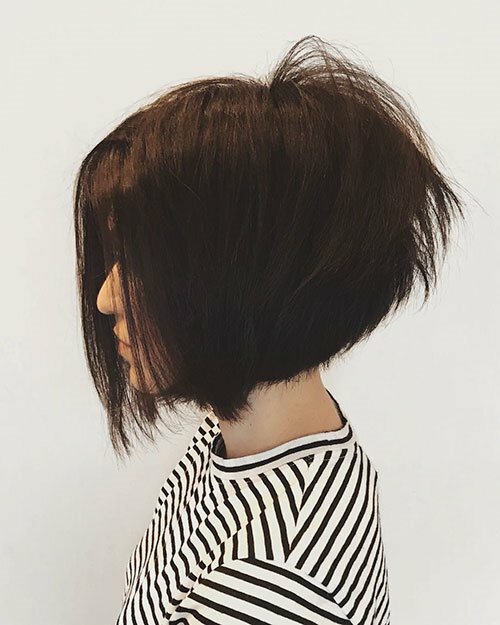 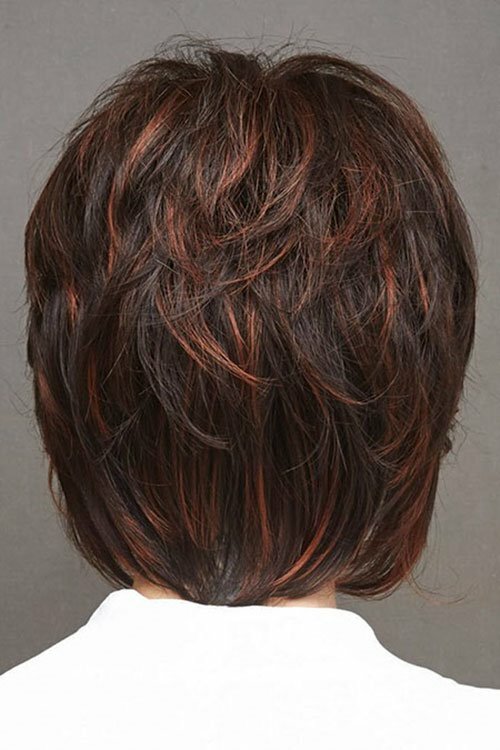 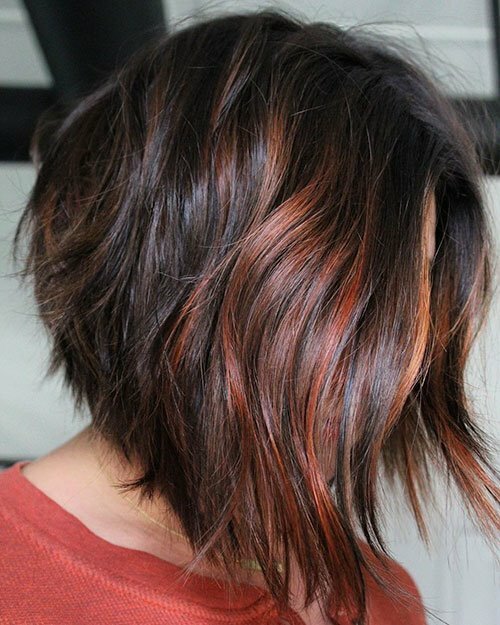 Check out these spectacular short hairstyles for thick hair and see which one works best for you!